No call out charge, ever. 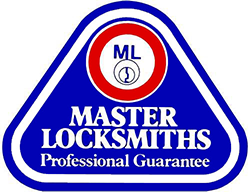 We are a local private company committed to providing a genuine 24hr service, using the best products at the right price. We are a genuine local family business you can trust and rely on. 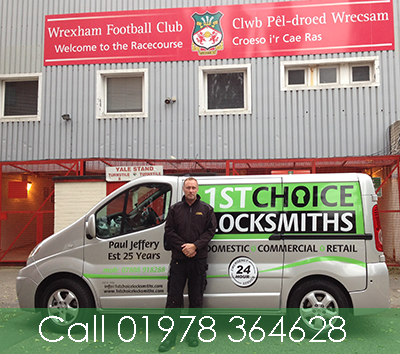 I, Paul Jeffery, the owner of Wrexham Locksmiths, am a time served locksmith and a member of the Institute of Certified Locksmiths, “the trade association for locksmith professionals.” All members have been skill assessed, CRB checked and have attained the highest possible standards in the profession. I offer a rapid 24/7 emergency response for all domestic, commercial and retail customers. 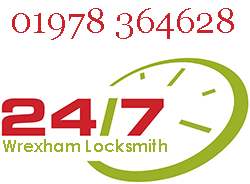 As your local Wrexham locksmith, I attain to give an unrivalled service at a very competitive price, backed by a full guarantee on all parts and labour. My name is my reputation. 100% satisfaction guaranteed. Paul really saved the day or should i say night. He came out late evening and got us back inot our office. That impressed I have asked him to quote on some more work. Brilliant service, very professional, he was on time, fixed the problem and explained it all to me. Paul gets a big thumbs up from me. Top bloke, great service and got me in straight away, highly recommended. Excellent service, reliable, friendly and bang on time. Would highly recommend. Really friendly and very reasonable price. Would definately recommend. No obligation quaote and job done on the spot. Very pleased with the service.